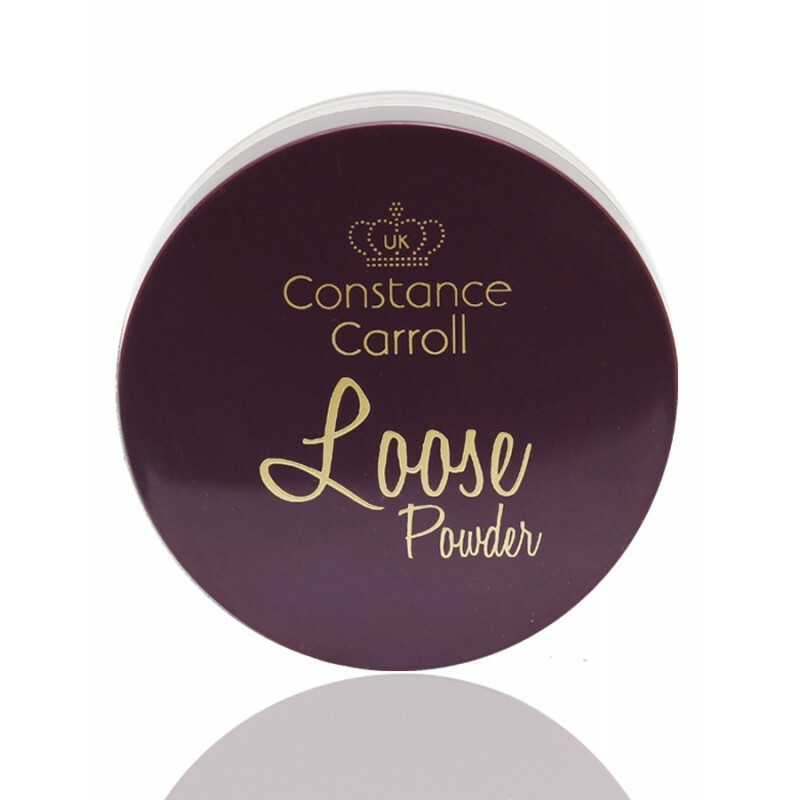 Fine loose powder designed to provide flawless finish and long wear. 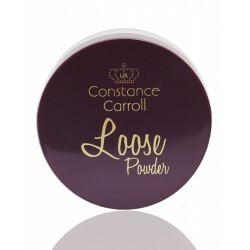 It perfectly blends with the skin, lasts all day and provides delicate and fresh look. Ultra fine texture provides natural effect and soft skin leaving the face velvety smooth without powder trace.